Names of famous people that are the same as plants game. Names of real or fictional people that are the same as plants, flowers, or plant parts. Does Robert Plant of Led Zeppelin count? Naming girls after flowers was (and is) common, so thinking of examples of them should be easy. Boys not so easy, I imagine they'll be more surnames? OK smartarse - William Of Orange. Hyacinth Bucket of Keeping Up Appearances. Of course she insisted it was pronounced "Bouquet." 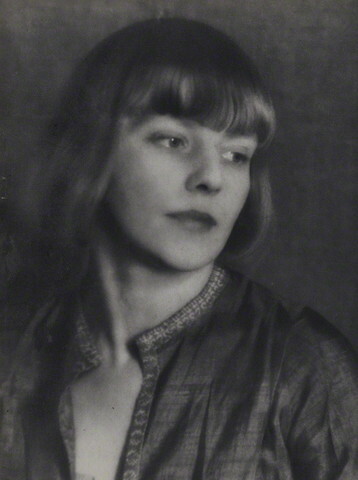 Can I get a double score for Iris Tree (27 January 1897 – 13 April 1968) the English poet, actress and artists' model? Painted by Modigliani in 1916? Brits of a certain age will remember Basil Brush. Is that because you like her picture? If so, here's another. 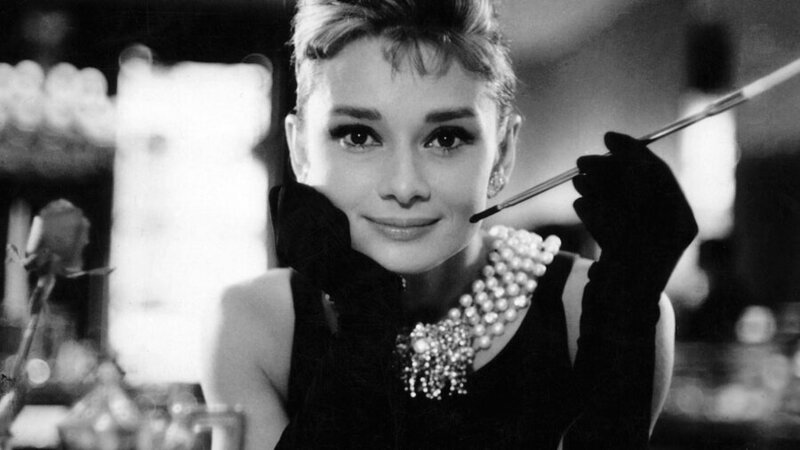 I think she was very beautiful. Yeah, the picture. 150 points. Basil Brush is another double and if the sock puppet is cotton, then triple. » Names of famous people that are the same as plants game.